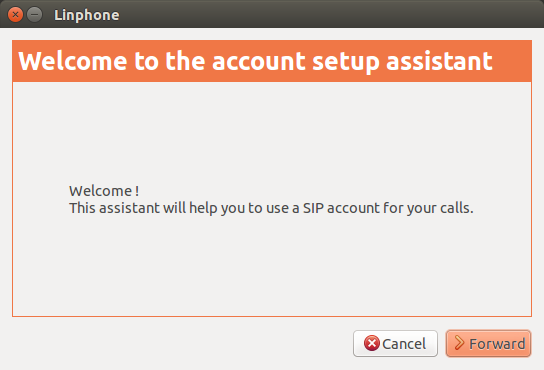 In this article we will show you how to set up a number and connection on the Telnyx Mission control Portal and get it set up with the Linphone soft phone. 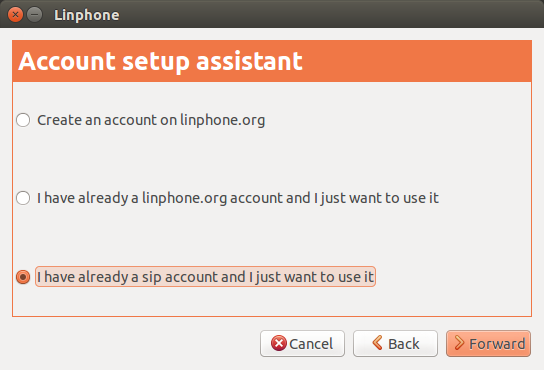 If you have already set up your number and connection on the Portal you can skip to the Linphone setup below. 4. Select "User/Pass" for your Authentication Method and input a Username and Password of your choosing. 3. Click the "Select Connection" drop-down next to your number. You should see the connection you just created - select it. 4. Choose the "Traffic Type" and "Service Plan" that meets your needs. You are now all set on the Mission Control portal side and are ready to configure your Telnyx trunk within your Linphone soft phone. 5: Go back to the main window and select the new connection from the “My current identity” box. You are now set up and ready to make calls!